SPRING: 7-night stay in top-rated 4* apartment in Corfu + flights from UK from just £105! 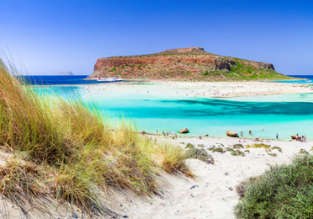 LAST MINUTE: 7 nights at top-rated hotel in Rhodes + flights from London for just £150! LAST MINUTE: 7-night B&B holiday in Corfu with well-rated hotel & flights from UK from just £143! 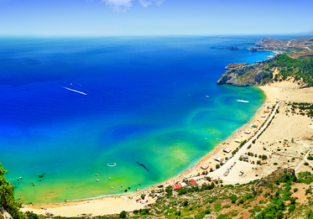 7-night B&B stay at top rated hotel in Rhodes + flights from London for just £159! 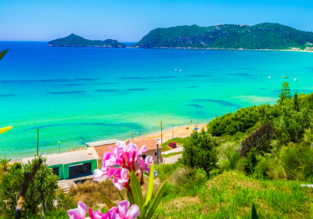 7-night holiday in Corfu with well-rated hotel & flights from Manchester for just £130! 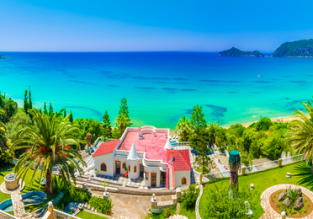 7-night holiday in Corfu with well-rated hotel & flights from Manchester for just £137!